Mario, a Chilean native, is an energetic person who has always had a great curiosity for horticultural science. He received his M.S. in Horticulture and Agronomy from the University of California at Davis. 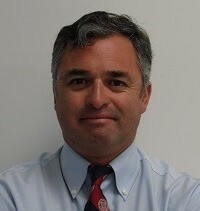 Prior to joining CCE, Mario spent four years at the University of Cornell running the IR-4 field research program, and six years in Chile and California as a research agronomist. In October of 2008, he shifted his career from vegetable to fruit production and began working at his current position. 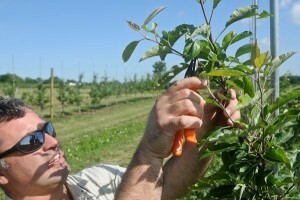 His main research and extension responsibilities have focused on pruning, the testing of new Cornell Geneva® apple rootstocks, feathering of nursery apple trees, the Tall Spindle Apple system, and orchard mechanization for higher labor efficiency.